Check out Whistler new full-length movie - 50 years of going beyond! 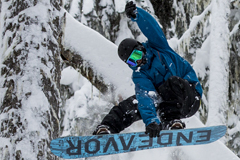 Today Whistler released their new documentary, which celebrates 50 years of Whistler Blackcomb. It’s a very interesting insight into the journey Whistler has taken to become the snow mecca it is today. What began as a tiny single mountain resort in 1966 has now erupted into the massive dual mountain wonderland Whistler is famous for. Whistler has come a long way in 50 years; we are all excited to see what the next 50 years will hold. Which Pro Ride Program Should You Choose? Are you interested in coming to ride at Pro Ride, but just not sure which program you should choose? We have written up an in-depth explanation of each type of program we offer to help you better understand exactly what it is that we have on offer at Pro Ride. What is the difference between a clinic, camp and course? 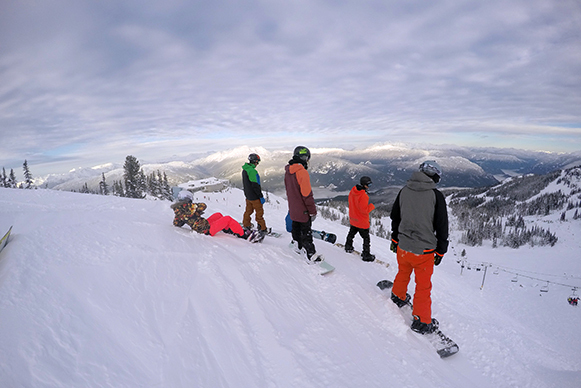 All our 3 major programs provide the same amazing coaching Monday to Friday but are designed to suit every rider whether you are looking for a short program or long term snowboard course with or without accommodations and lift access. Read more about Which Pro Ride Program Should You Choose? Mark McMorris is undeniably one of snowboarding’s a most talented, stylish and innovative riders in the snowboarding world and his new movie “ In Motion” that dropped this week is a true testament to that. The Burton boys are back again this year with another web series for us to marvel over, undoubtedly getting everyone excited for the upcoming 2015/2016 North American Season. 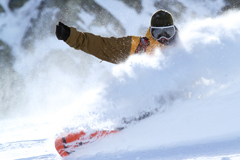 Here at Pro Ride we are frothing to get back to doing what we do best – Snowboarding! Featuring Mark McMorris, Ben Ferguson, Danny Davis, Mikkel Bang, Mikey Rencz, Zach Hale and Ethan Deiss; all showcasing what they got up to last season. Between the five edits there is a good mix of backcountry powder, freestyle park and street rail riding. There is something for everyone no matter what you are into. Along side the Men web series “the teaser” that dropped last week, Burton has also released a trailer for the new women’s exclusive three part web series titled All Day, All Night, All Time. This is the first time Burton has made a separate series for the woman. This is a huge step in the right direction for women’s snowboarding. More and more Women are choosing to pursue snowboarding as a career or hobby growing this once small community. Featuring Team riders Kelly Clark, Kimmy Fasani, Hailey Langland, Yuka Fujimori, Hannah Teter and many more from the Burton women’s team.